The Beechjet 400XP is a light jet that can accommodate 7 passengers. 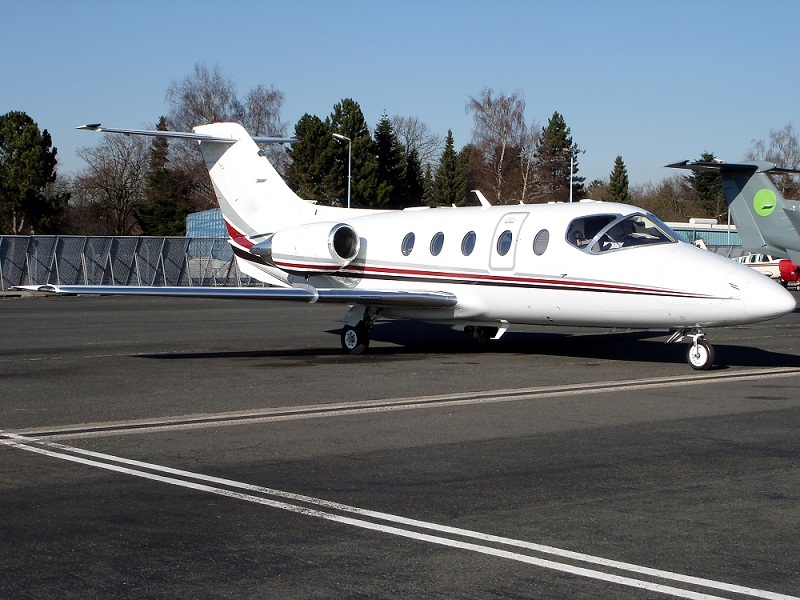 The aircraft provides for cost efficient and comfortable private charter. It cruises at 400 miles and has a range of up to 1,800 nm depending on payload and winds. The Beechjet 400XP features a 4.8ft cabin height and a 4.9ft cabin width. It is a comfortable light jet with an enclosed lav. It is ideal for short destination air charters such as Miami to New York. Typically utilized, this private jet provides for cost effective charter. *Monarch Air Group currently does not operate a Beechjet 400XP. To fully accommodate our customers we provide private charters based on lease and charter agreements with pre-selected operators.